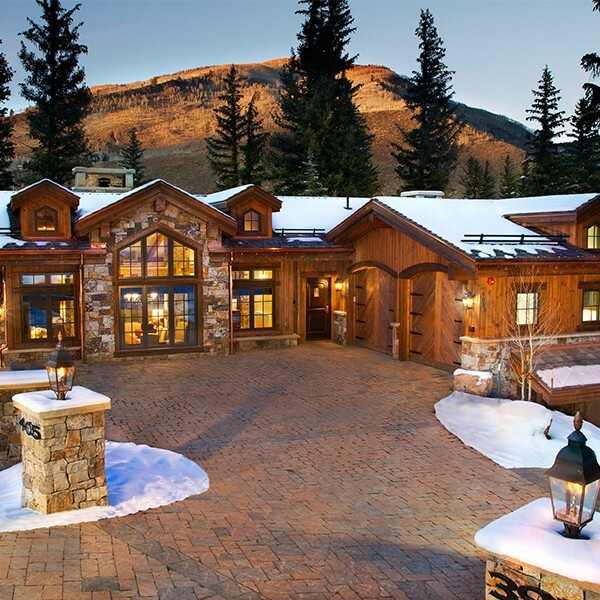 King Ranch is part of a large group of homes / ranches that sits on a bench above Minturn, Colorado. The main ranch house is a “Pony Express” house with old west reclaimed wood. The interior of the home is modern and bright. Natural light fills the home through 18 rooftop skylights. "Thank you Chupa and your entire team for helping me build my dream home."